We took a little time this month to learn some black history. We didn't do as much as I had hoped but we (yup even mommy) did managed to learn a few very interesting things. 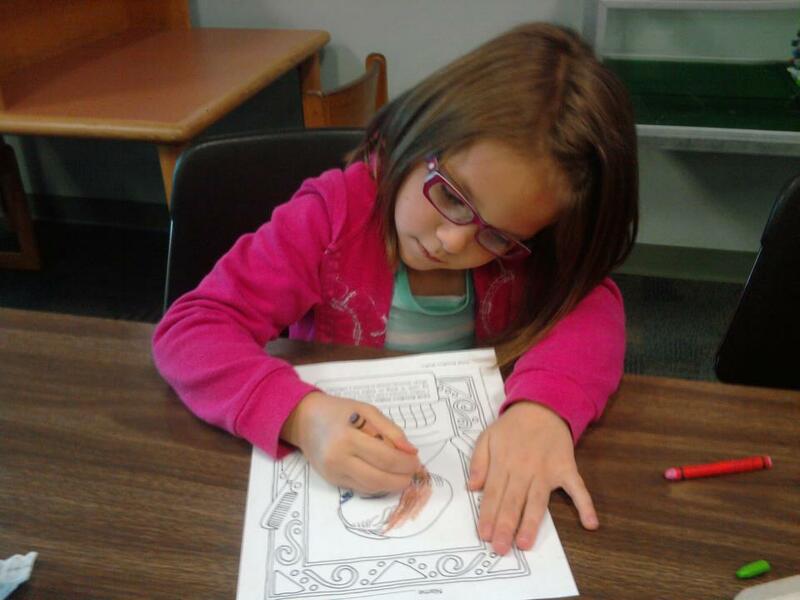 Since we were already planning to learn about Africa we discussed how the Africans were brought to America on boats to become slaves. We read a lot of books written by African American authors and even got to meet one and listen to him speak at the library. After reading a few of the books we discussed what segregation and discrimination were and how it affected African Americans lives. I am sure as the kids get older we will cover a lot more of this important part of our American history but for now I wanted to keep it simple since it is such a difficult subject especially for kids to grasp. she was the 1st African American millionaire? She created the first line of African American hair products. I highly recommend these two books by Calvin Ramsey the author we had the pleasure of meeting. It was so awesome to meet an author especially one that wrote such amazing books. So far he only has these two books. 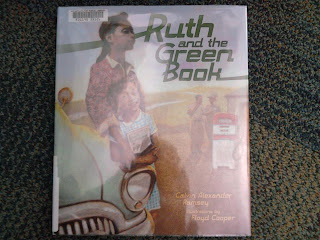 After we reading this book we learned about The Green Book. 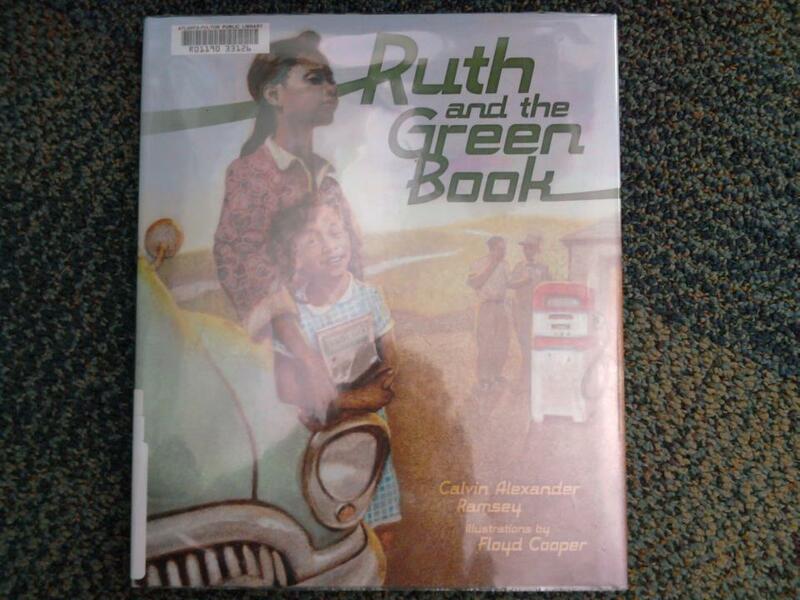 Something I personally never knew existed until after reading the wonderful kids book Ruth and the Green Book. I was shocked that such an important piece of history was never covered in my 12 yrs of schooling. Do you know that a copy of the Green Book sells for about $4000. The majority of them are in libraries or museums though. I also learned more about the Jim Crow. And that it wasn't a who but a what. After reading this Belle the Last Mule at Gee's Bend we learned why Mules were used to pull the carriage that carried Dr. Martin Luther Kings coffin. Tissue warning mommas this book may make you cry. Oh and your little ones too if they are emotional. Again something I never learned about in school. -Pdf of the real Green Book. Also check out this website. -Information about why Dr. Martin Luther Kings carriage was drawn by mules. So what exciting new thing did you learn this month? If you learned something new please link up a post. And if you could please post my blog button either in your post or on your sidebar. The Center for Puppetry Arts in Atlanta is doing a show called "Ruth and the Green Book." My kids are too young, but yours may enjoy it. These look so good! Thanks so much for linking up with my Read-Aloud post!